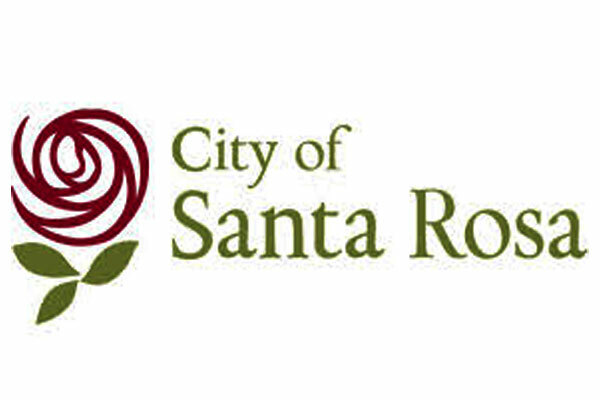 Welcome to Santa Rosa, where everything comes together. Wine country and farm country, redwood forests and rivers, lakes and ocean. And in the center, our charming, thriving downtown, lined with intriguing shops and restaurants that delight casual diners and epicureans alike.